HARD AT WORK SINCE 1930. Freightliner was founded in 1930 on a simple principle: give workers what they need. That concept is just as relevant today as it was 85 years ago. Since then, Freightliner has become North America's leading medium and heavy-duty commercial vehicle manufacturer. Today, Freightliner leads the way with the introduction of the 4x4 Freightliner Sprinter - once again helping you get an edge on the competition. The first-generation Sprinter Van launches in Europe. 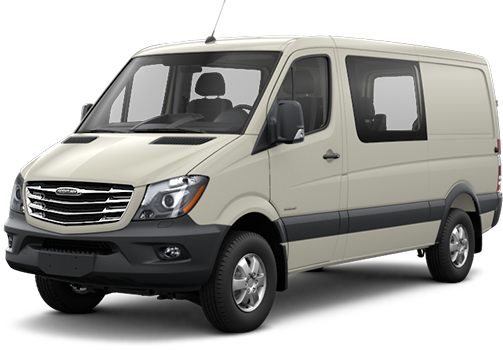 The Sprinter Van debuts in a class of its own with features like high-traction rear-wheel drive, a spacious cab, a direct-injection diesel engine and timeless modern looks. The Sprinter Cargo Van and Sprinter Passenger Van models officially launch in the United States under the Freightliner brand. Electronic Stability Program (ESP®)2 comes standard for all Sprinter models. The first-generation Sprinter achieves a production record of 150,000 units. Latest generation of Electric Stability Program ESP®,4 Adaptive ESP®2 becomes standard. 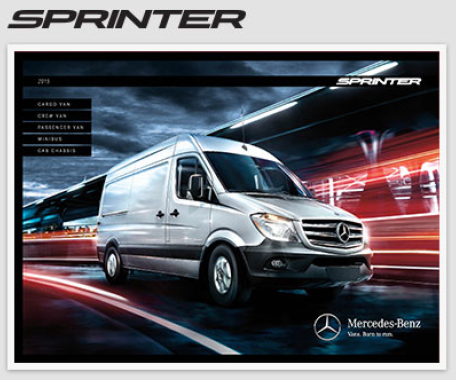 The second-generation Sprinter enters the United States market. One of the world's cleanest diesel engines powers the Freightliner Sprinter thanks to standard BlueTEC® SCR technology. More than 2,200,000 Sprinters are on the road worldwide. 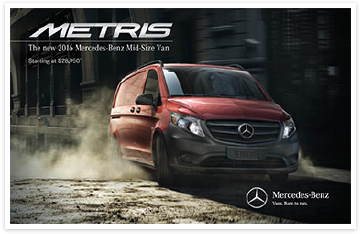 The Sprinter Van offers the technologically advanced Active Safety Plus Package with PARKTRONIC, with available features like Blind Spot Assist,10 Lane Keeping Assist,11 COLLISION PREVENTION ASSIST12 and Highbeam Assist. 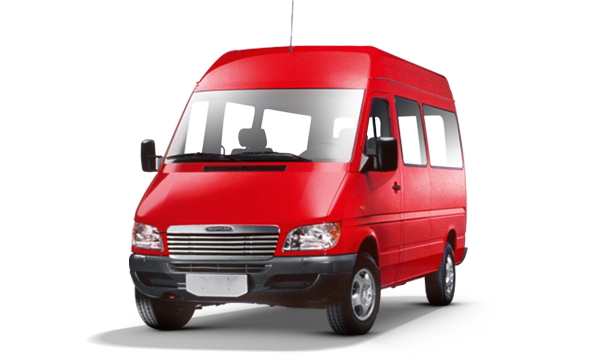 The Sprinter Van gets redesigned inside and out. The Sprinter's innovative drivetrain gets an upgrade resulting in greater fuel economy along with added first-in-class safety systems. Freightliner introduces an optional 4x4, the only factory available four-wheel drive commercial van in the U.S. Available in Cargo, Crew and Passenger models.